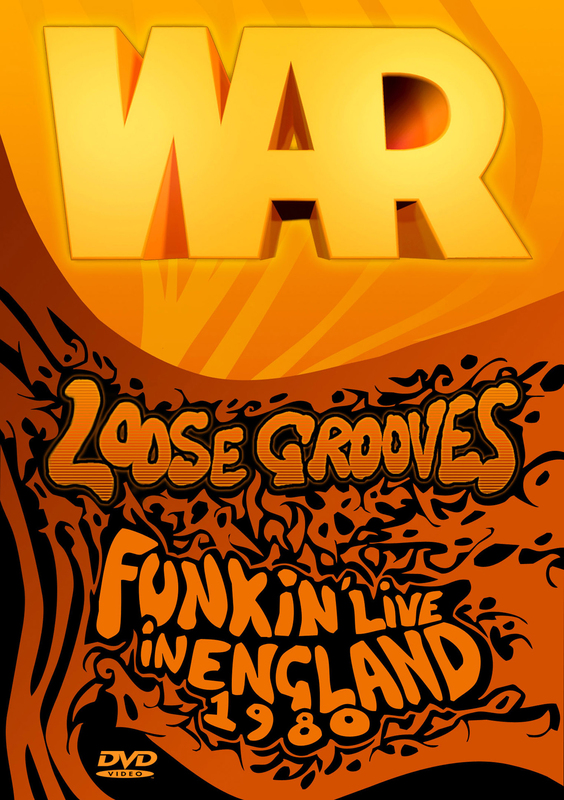 One of the most popular funk groups of the '70s, War were also one of the most eclectic, freely melding soul, Latin, jazz, blues, reggae, and rock influences into an effortlessly funky whole. This concert DVD, filmed April 9th. 1980 by Jeffery Kruger, perfectly illustrates the picture painted in the above description. As well as the extended improvisations this film also includes the band presenting faithful versions of their big hits Cisco Kid and Low Rider. By this point in the bands career they had effectively been a unit for a decade and their experience shows in the almost effortless and laid back way they hit their groove. 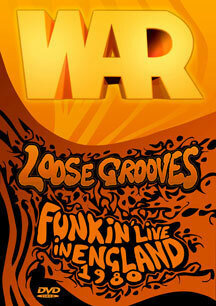 War were an immense on-stage proposition. War recaptures some of their old magic. Low riders on the loose in funky Halifax.